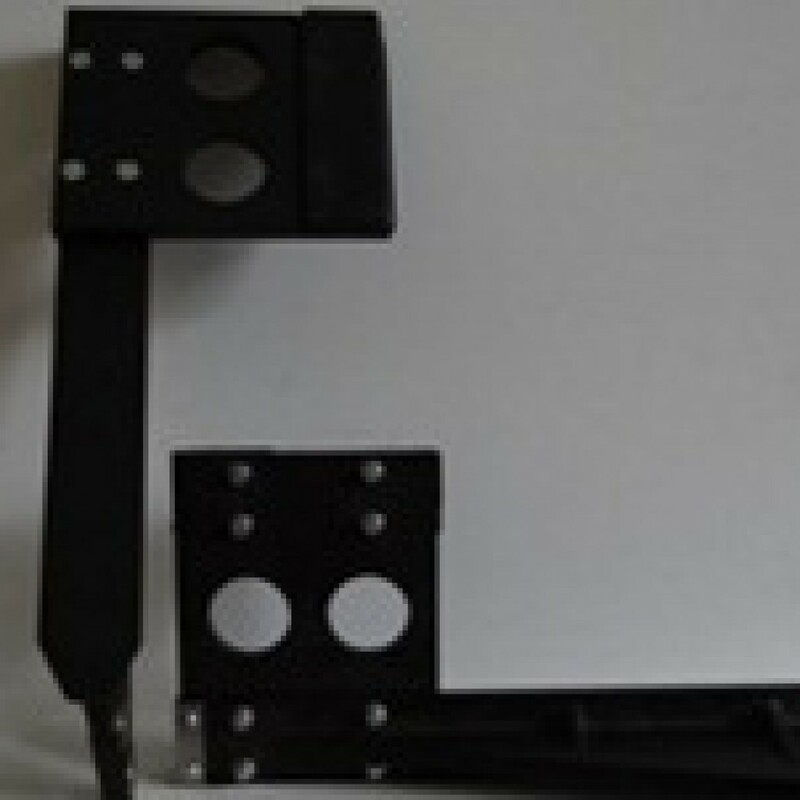 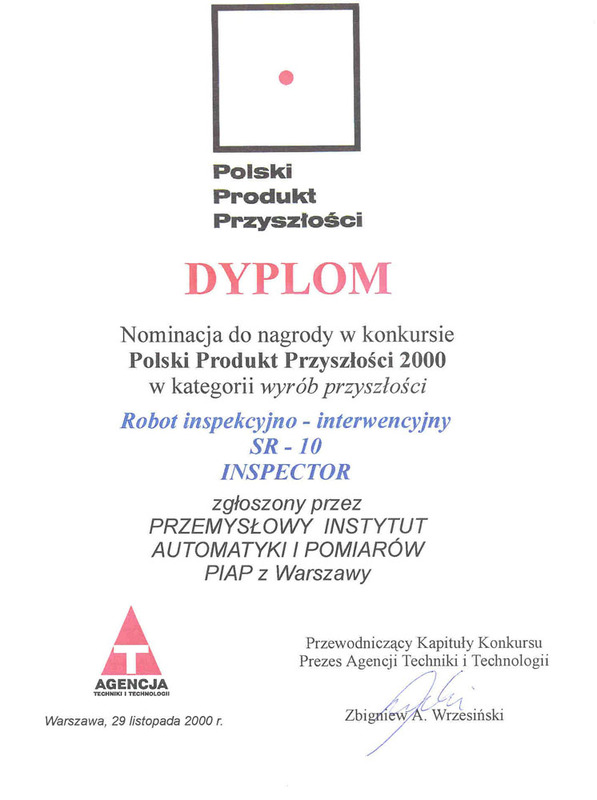 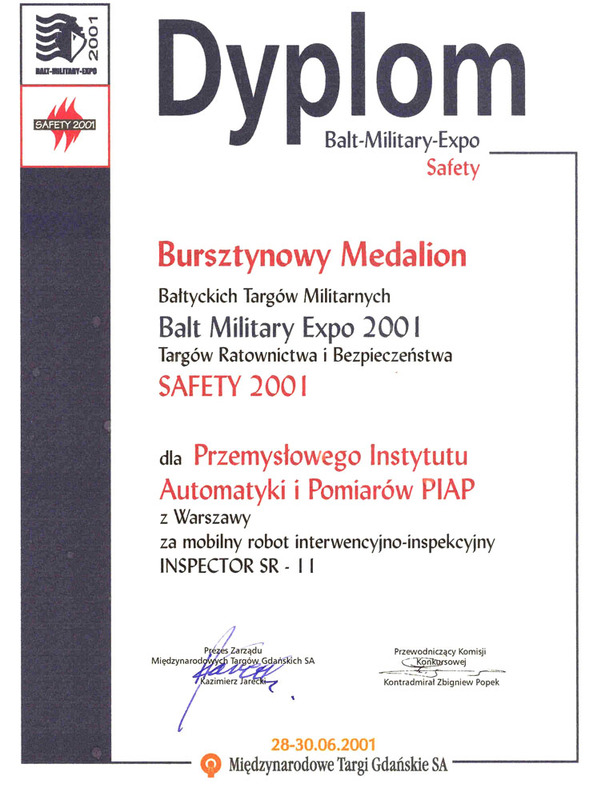 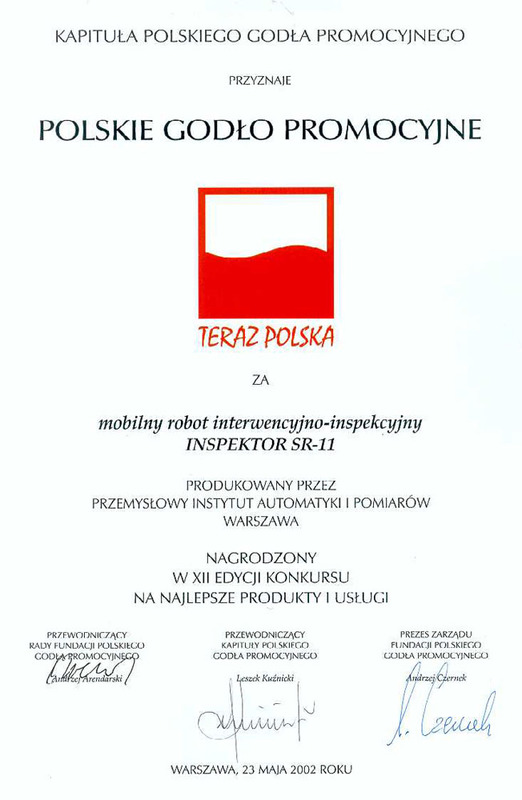 INSPECTOR robot for inspection and intervention. 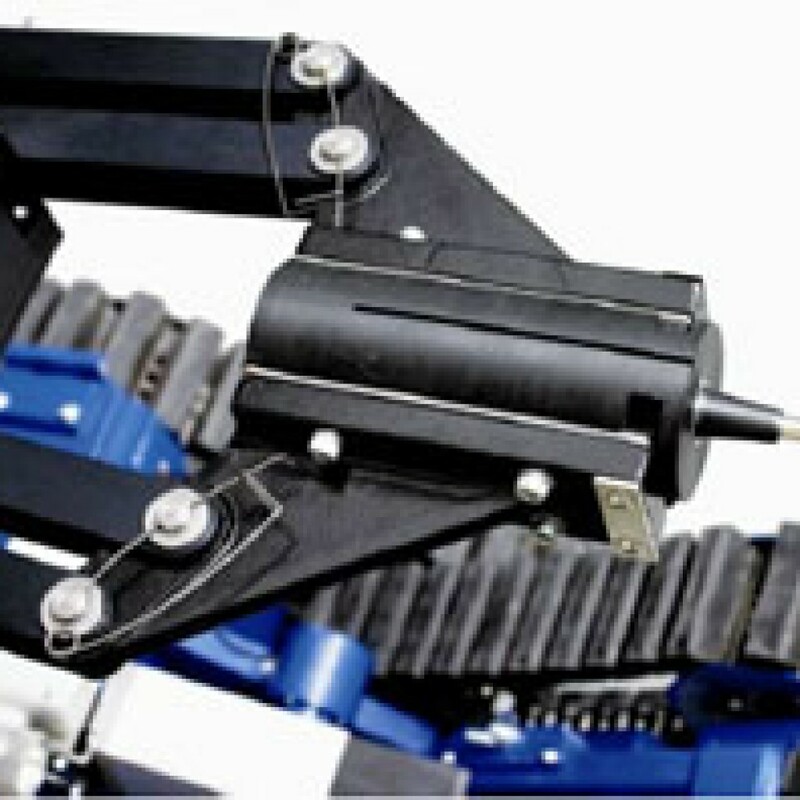 INSPECTOR robot for inspection and intervention. 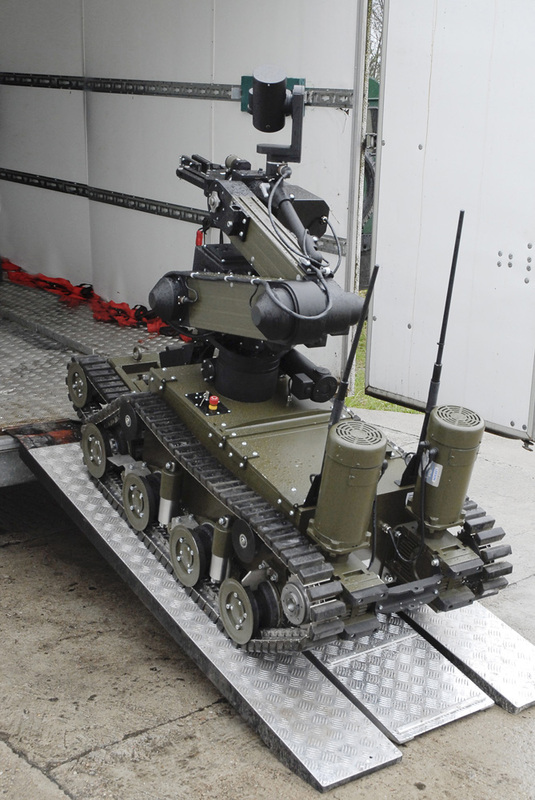 Is used for operations in urban terrain. 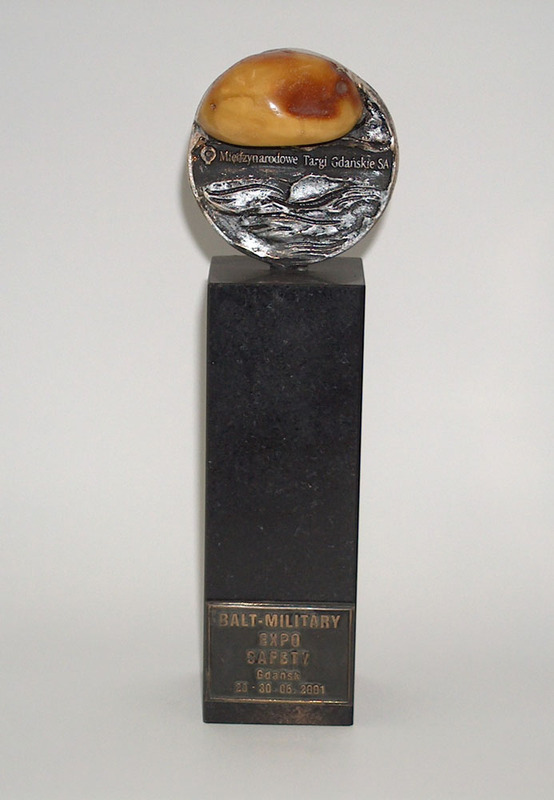 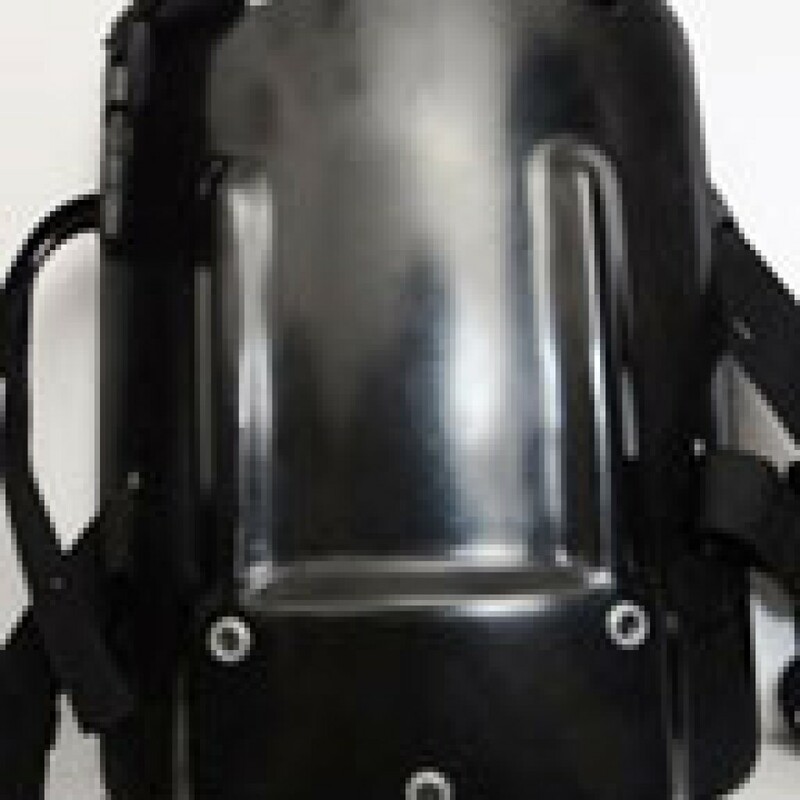 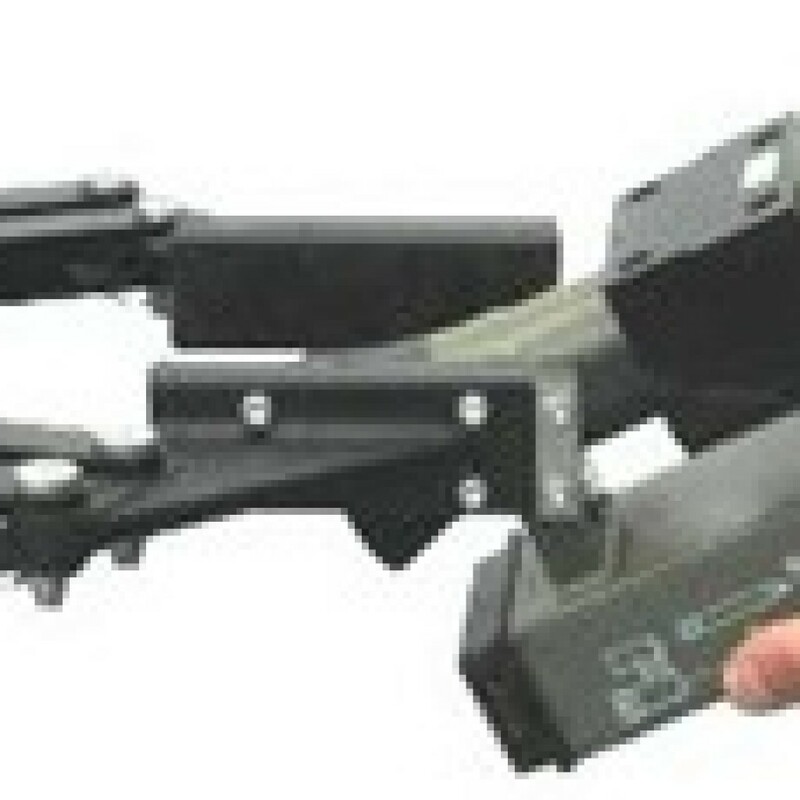 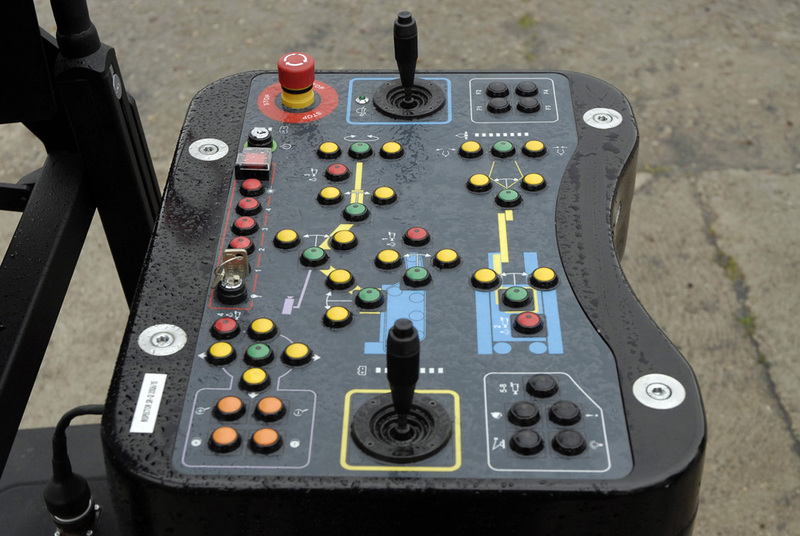 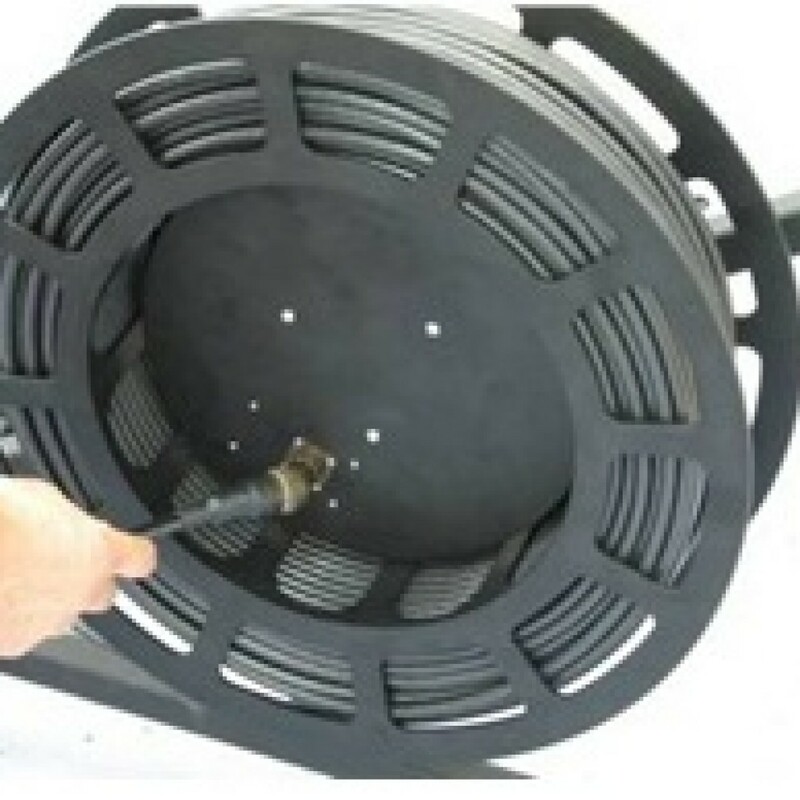 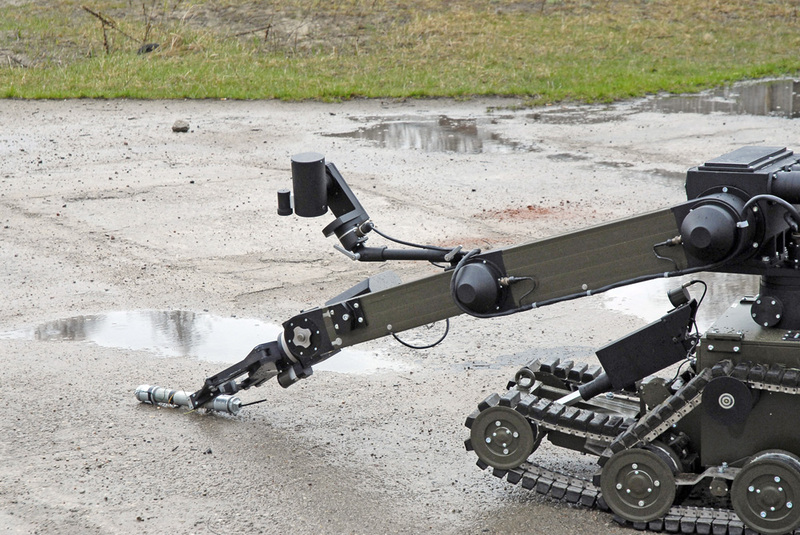 It is a device designed primarily for work related to explosive ordinance disposal. 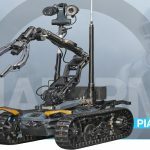 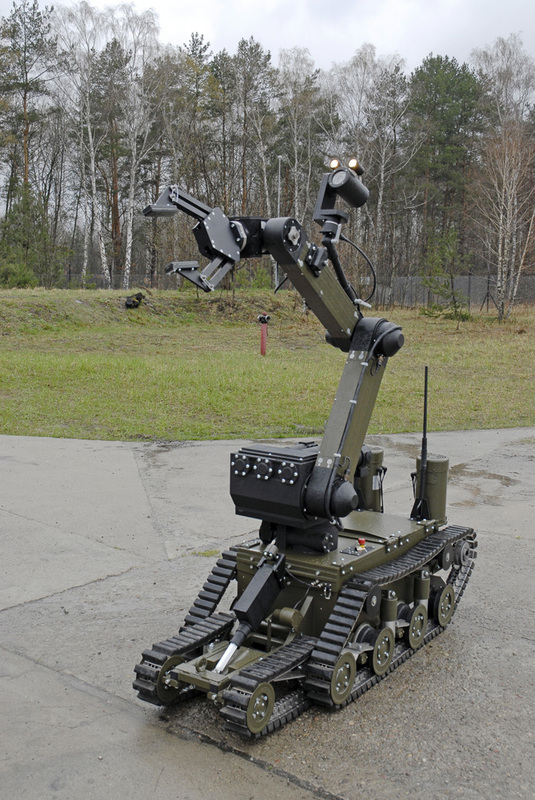 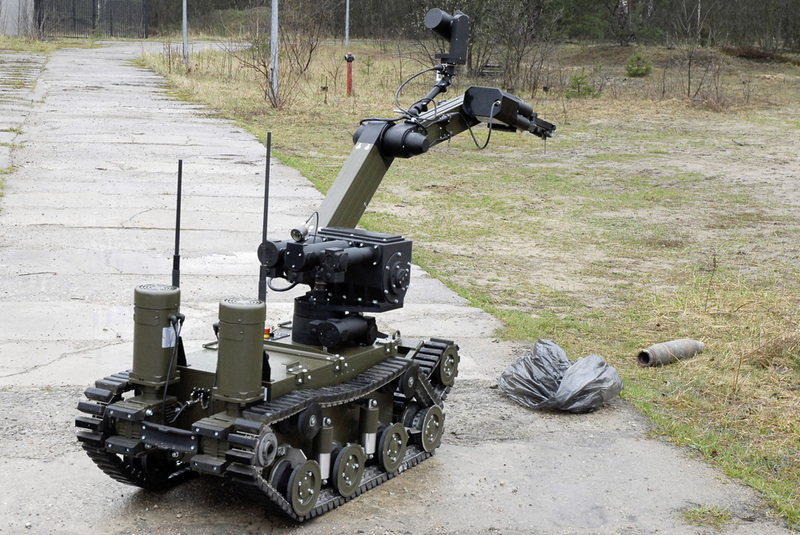 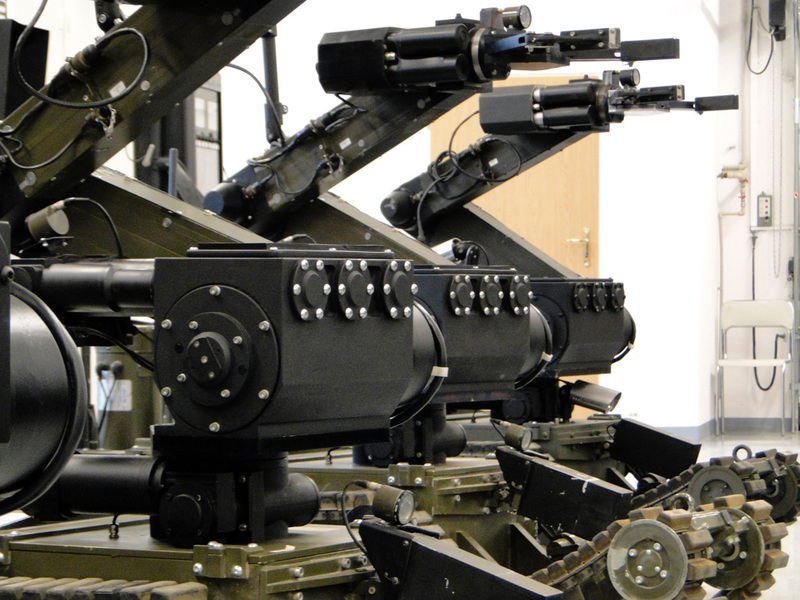 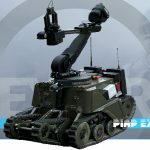 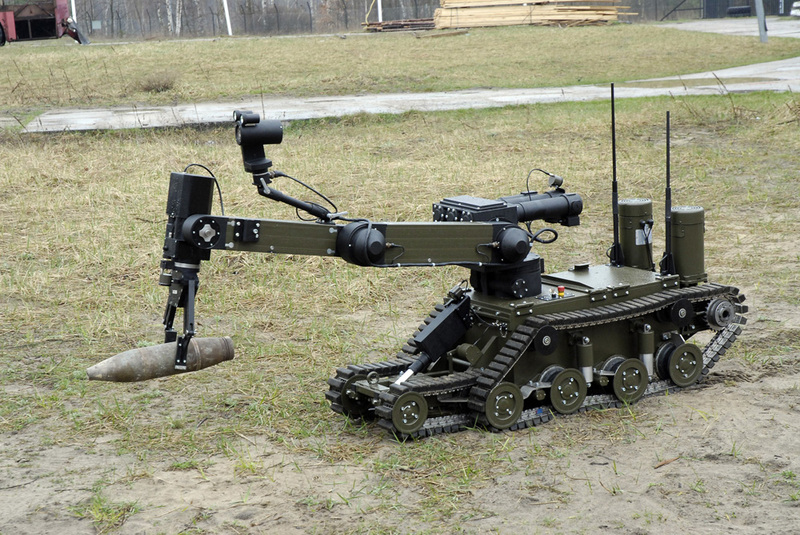 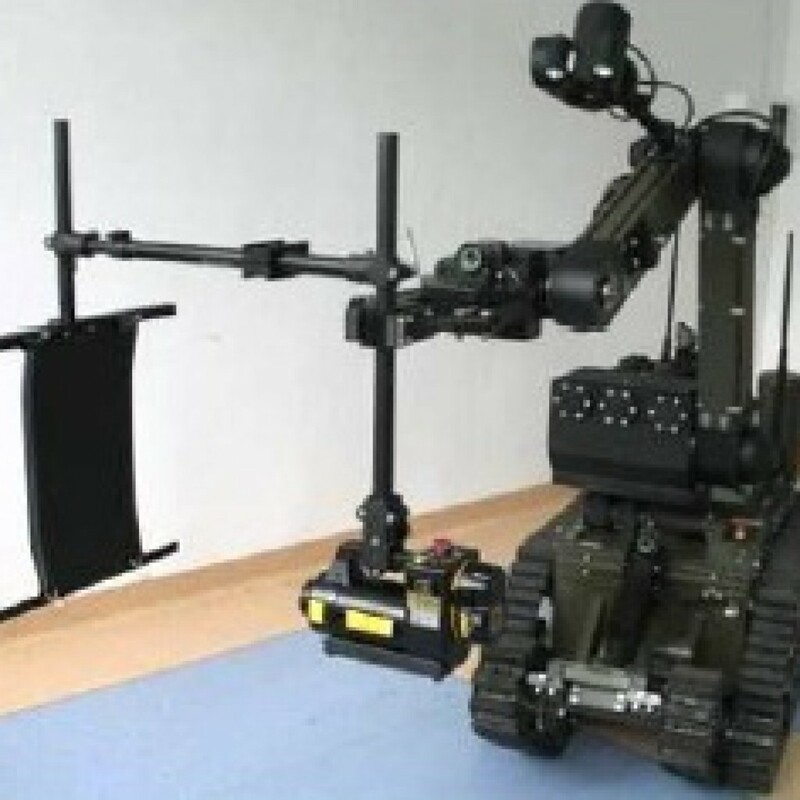 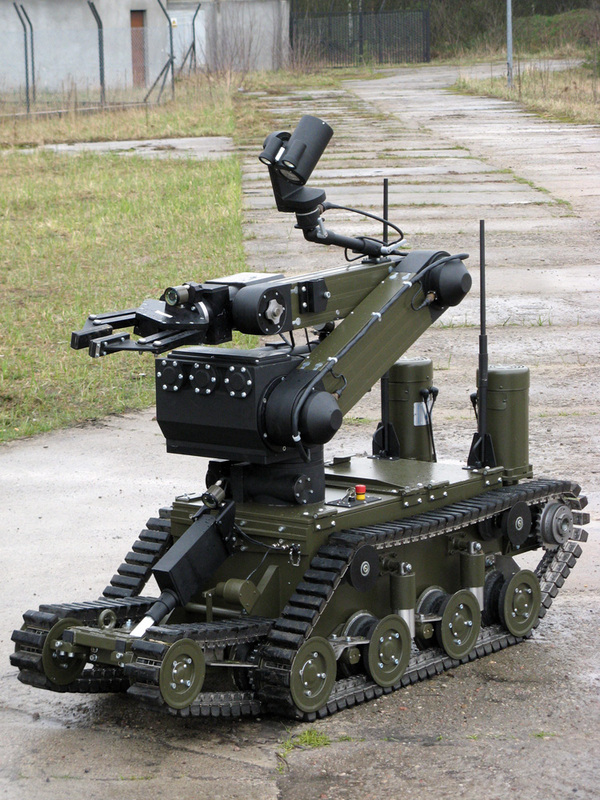 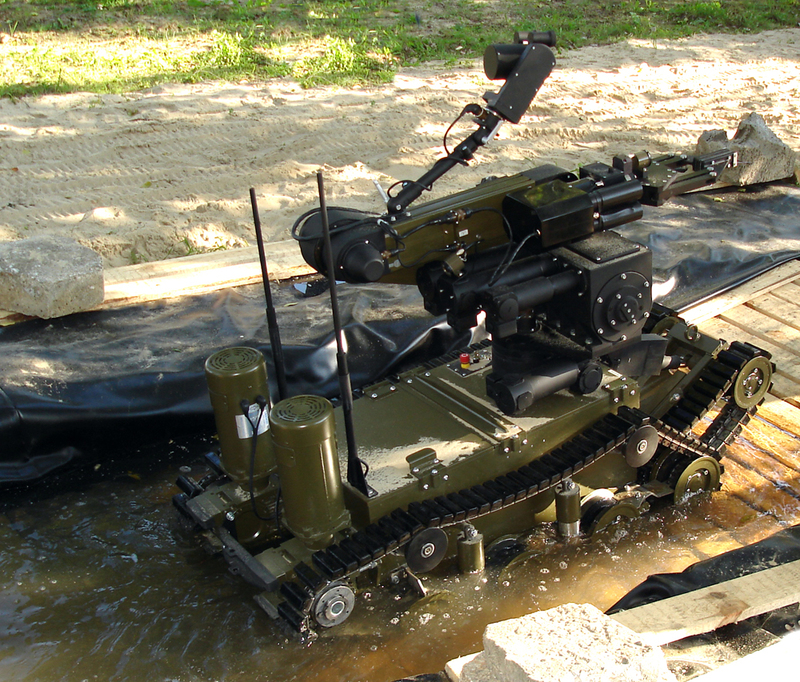 Due to its construction, the robot can also be used for inspection, various types of work in dangerous or risky areas or for demining with countercharges as well as for antiterrorist activities, scouting and reconnaissance. 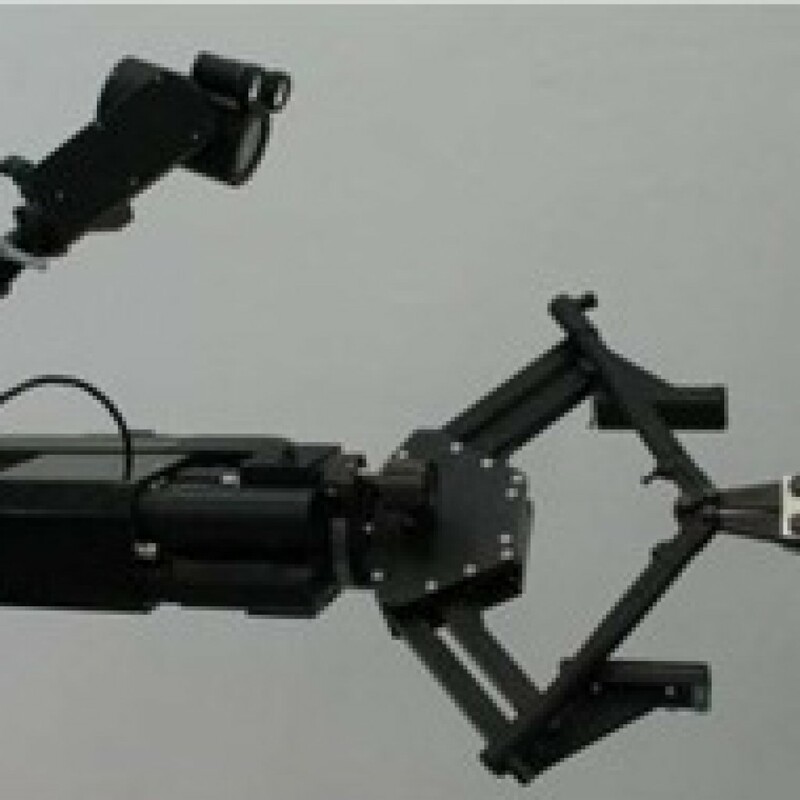 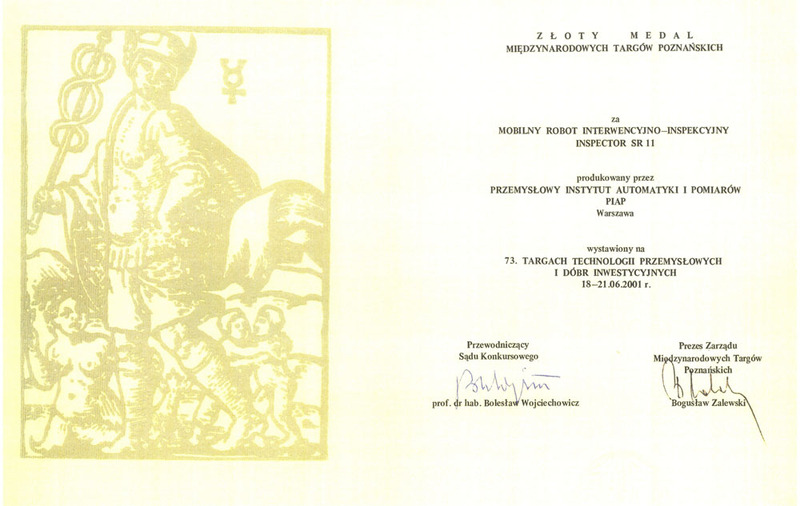 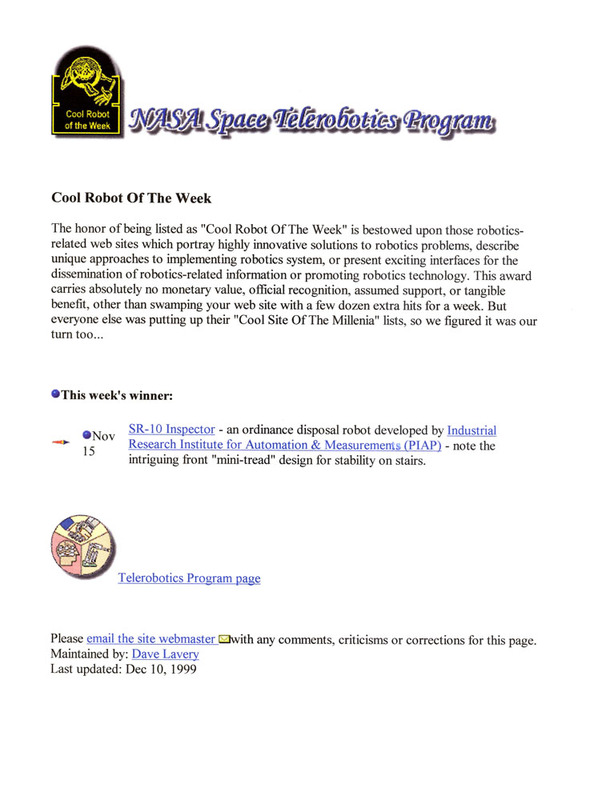 We declare willingness to modify the robot and optional equipment according to the user’s needs.